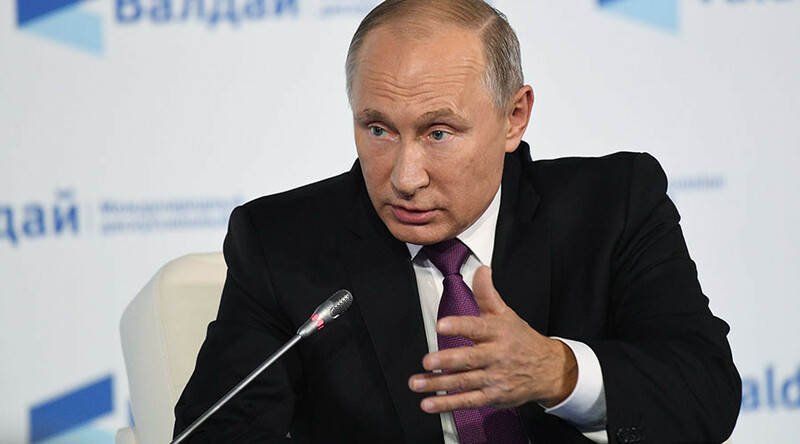 As Democrats and Republicans target each other with accusations of ‘Russian collusion,’ they seize on evidence of the other’s alleged wrongdoing, no matter how flimsy. 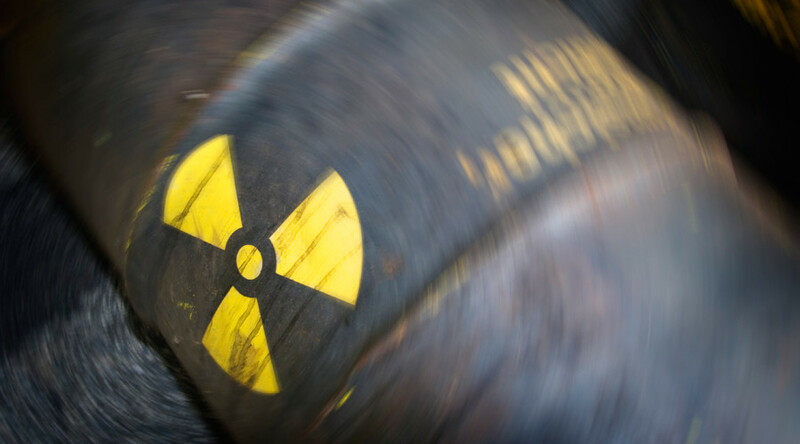 The latest such case is the Uranium One controversy. 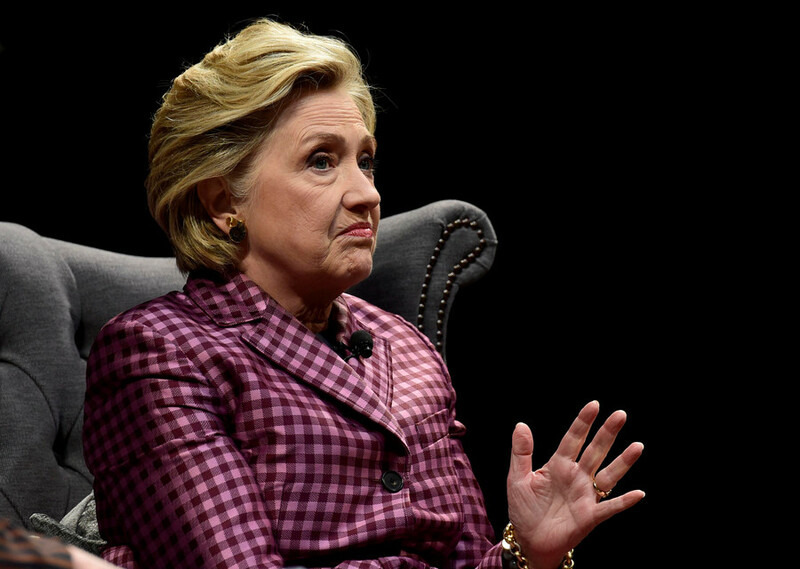 Though Democrats have accused President Donald Trump of “colluding” with Russia to win the 2016 presidential election, which they thought Hillary Clinton was sure to win, they have offered little to no evidence to prove the claim. Meanwhile, Trump has said the real collusion was between Clinton and the Russians on Uranium One, a Canadian-based mining company that owns 20 percent of US uranium deposits. In 2010, the Obama administration approved the sale of Uranium One to Rosatom, a Russian state energy company. 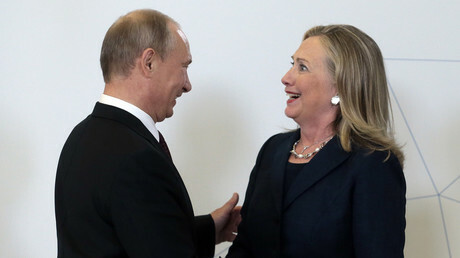 This was the era of the infamous “reset” in US-Russian relations, when Hillary Clinton was the US secretary of state. 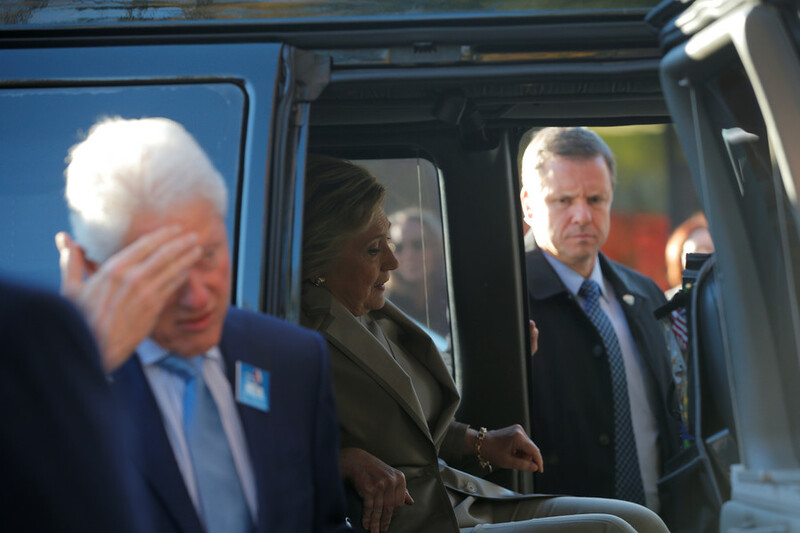 An FBI informant who worked with the companies involved now says Moscow greased the deal with millions of dollars intended for the Clintons’ charity. On Wednesday, William Douglas Campbell testified before the Senate Judiciary, the House Intelligence and the House Oversight and Government Reform committees. He was not sworn in and the meeting was held behind closed doors, making it possible for Democrats and Republicans to assert different versions of what happened. According to The Hill, which says it has a written statement by Campbell in its possession, the informant said he was told by Russian nuclear executives that they had hired a US lobbying firm called APCO Worldwide specifically because it had ties to the Clintons. APCO was paid $3 million a year to lobby for the deal. “The contract called for four payments of $750,000 over twelve months. 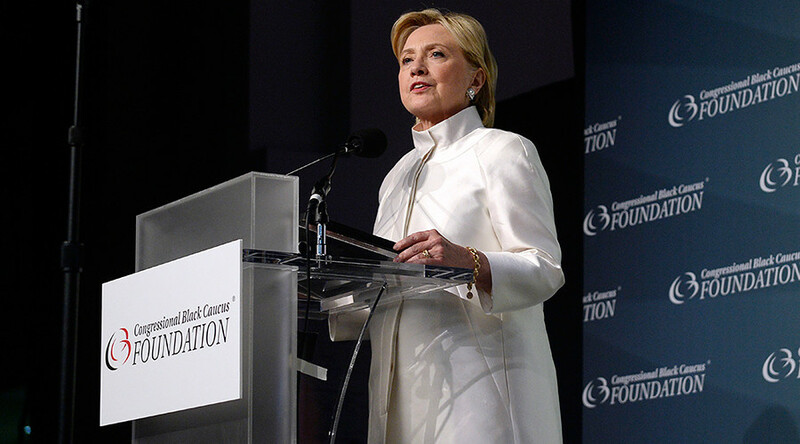 APCO was expected to give assistance free of charge to the Clinton Global Initiative as part of their effort to create a favorable environment to ensure the Obama administration made affirmative decisions on everything from Uranium One to the US-Russia Civilian Nuclear Cooperation agreement,” Campbell testified, according to The Hill. Moreover, Campbell told lawmakers he was personally involved in channeling bribes from the US-based company Transportation Logistics International (TLI) to executives from the Russian company Tenex, which was involved in the Uranium One deal. According to the Department of Justice, TLI executive Daren Condrey and Tenex official Vadim Mikerin pleaded guilty to conspiracy and bribery charges in 2015. Now, Campbell told the lawmakers that he was “speechless and angry” when the Committee on Foreign Investment in the United States (CFIUS) decided to approve the Uranium One sale in 2010, given the TLI and Tenex bribery schemes. All too eager to turn the accusations of “Russian collusion” against their purveyors, Republicans have seized upon Campbell’s testimony as proof of the Clinton’s pay-to-play practices and evidence of a conspiracy to sell the US uranium mines to Russia during the Obama administration. Not surprisingly, Democrats and the media have countered that the story is a whole bunch of hot air, that Campbell is an unreliable witness and that Clinton absolutely had nothing to do with anything improper or illegal, because she says so. “Just yesterday the committee made clear that this secret informant charade was just that, a charade. 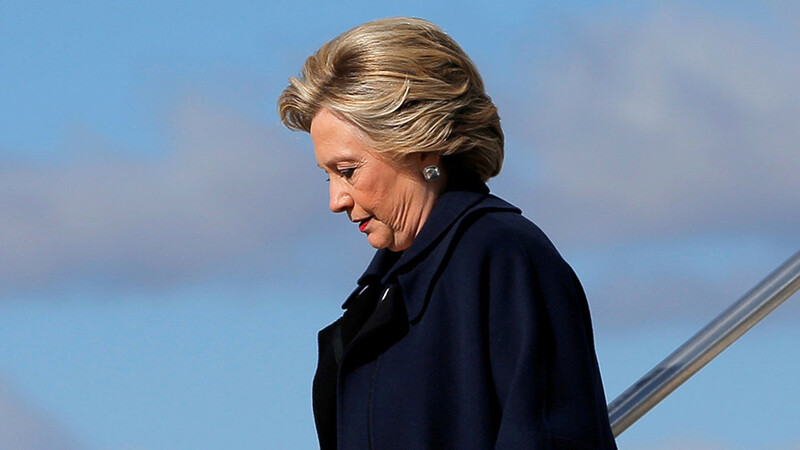 Along with the widely debunked text-message-gate and Nunes' embarrassing memo episode, we have a trifecta of GOP-manufactured scandals designed to distract from their own President’s problems and the threat to democracy he poses,” Clinton spokesman Nick Merrill said in a statement. So the “debunked” texts that clearly show problems within the FBI, and the Nunes memo indicating that the bureau using a Clinton-funded dodgy dossier as key evidence in spying on American citizens are nothinburgers, and the real story here is the “vast right-wing conspiracy” against the Clintons, as Hillary has famously claimed since 1998. 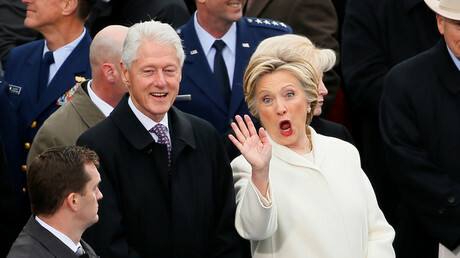 “It is a routine practice of the Clintons to muddle the waters by accusing their political opponents of the committing the same crimes they have committed,” Neil W. McCabe, a national political reporter for Big League Politics, told RT. They do it “consciously and with malice,” he said. Once the details of the Uranium One deal are finally known, Americans will see the “Russian collusion hoax for the cheap distraction it always was,” McCabe added. Interestingly, when Campbell first spoke up about Uranium One, back in October 2017, he was swiftly subjected to a hit piece by Michael Isikoff, the same Yahoo! News reporter who in 2016 published a story based on information from British ex-spy Christopher Steele, later cited by the FBI as “corroborating” Steele’s dodgy dossier, according to the Nunes memo. Campbell apparently also tried to sue the DOJ in order to recover approximately $500,000 in bribes that he paid on FBI’s behalf, for which he had not been reimbursed. Then-Attorney General Loretta Lynch wrote that this would violate the confidentiality agreement he signed. That gag order was lifted late last year by the current Attorney General Jeff Sessions. In January 2016, Campbell said, the FBI handed him a $50,000+ check and commended him on all the work done between 2009 and 2014 to investigate the Russian nuclear energy industry. Now all of a sudden he is being declared an unreliable witness, his information is all wrong, and there’s nothing to see here? How curious.